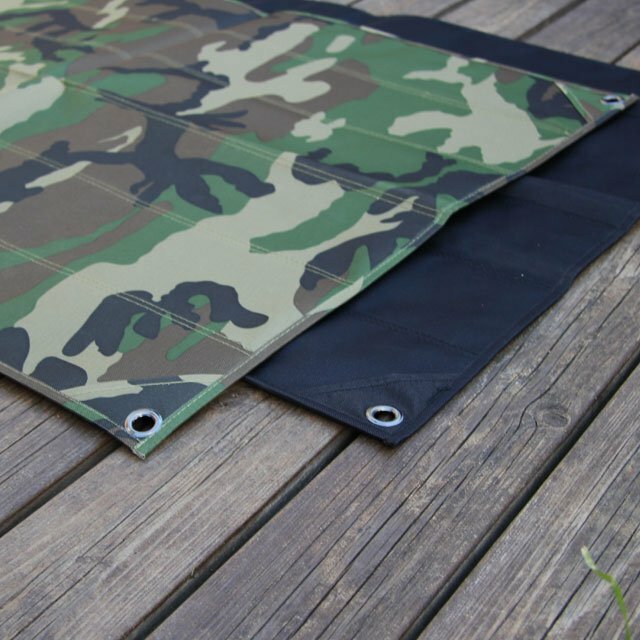 This is a bundle of our two large high quality kardborre (loop side) wall mats into a value pack that are excellent for your man cave, your team-room space, office, training quarter etc or any other place where you can display your patch collection or give visitors a chance to add theirs! 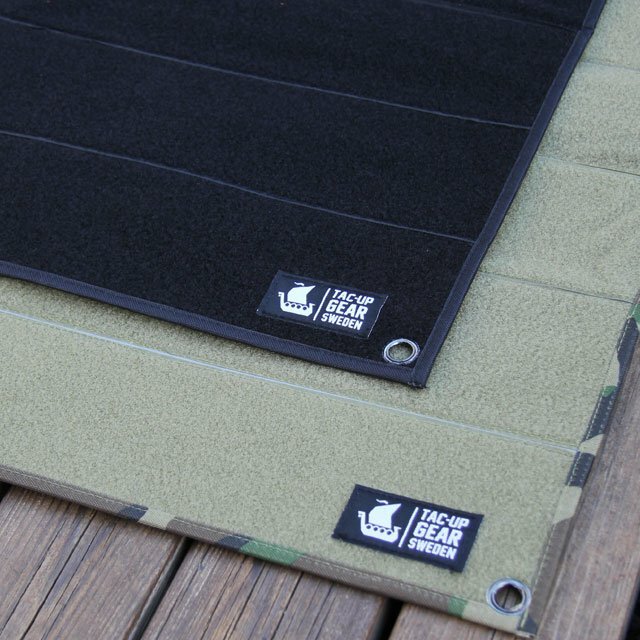 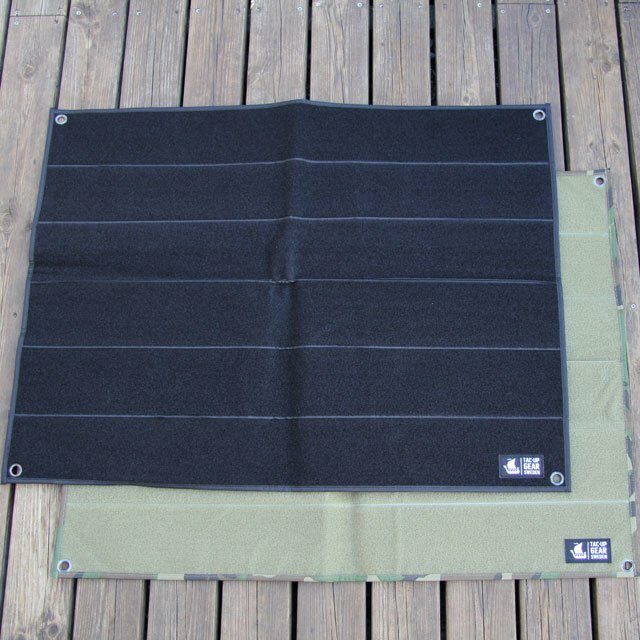 One mat comes in a woodland type backing and green Velcro and the other in an all black version. 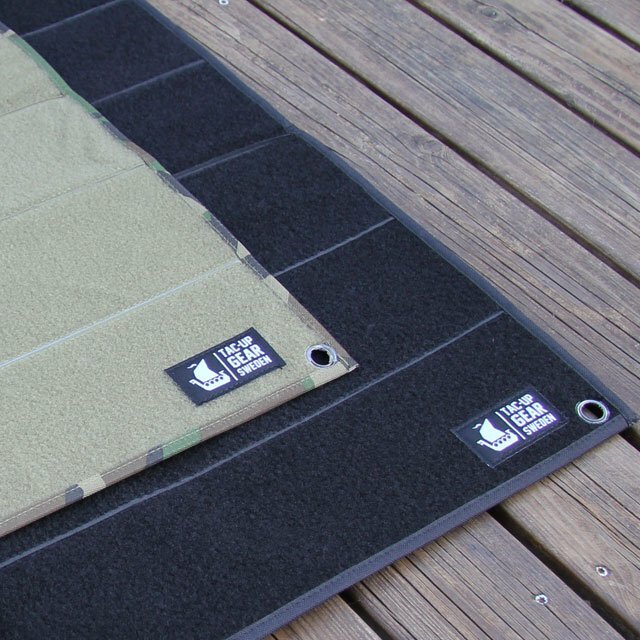 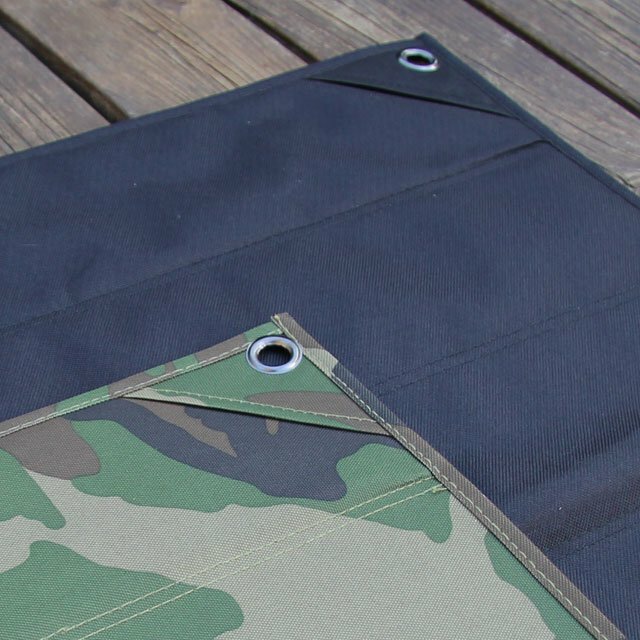 The mats can hold a variety of hook backed items such as pouches and of course your collection of patches! 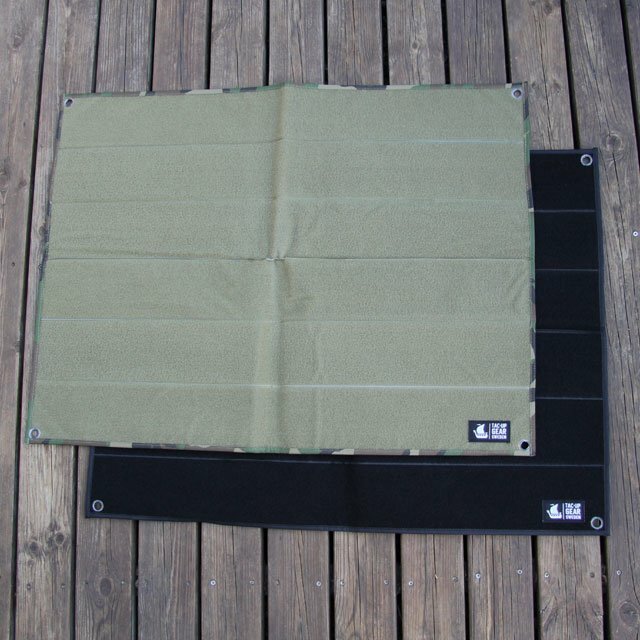 Now you can make your own dual display with your patch collection to boost your walls!